In this section you will find incredible artifacts and curiosities dating from long ago in Earths history. 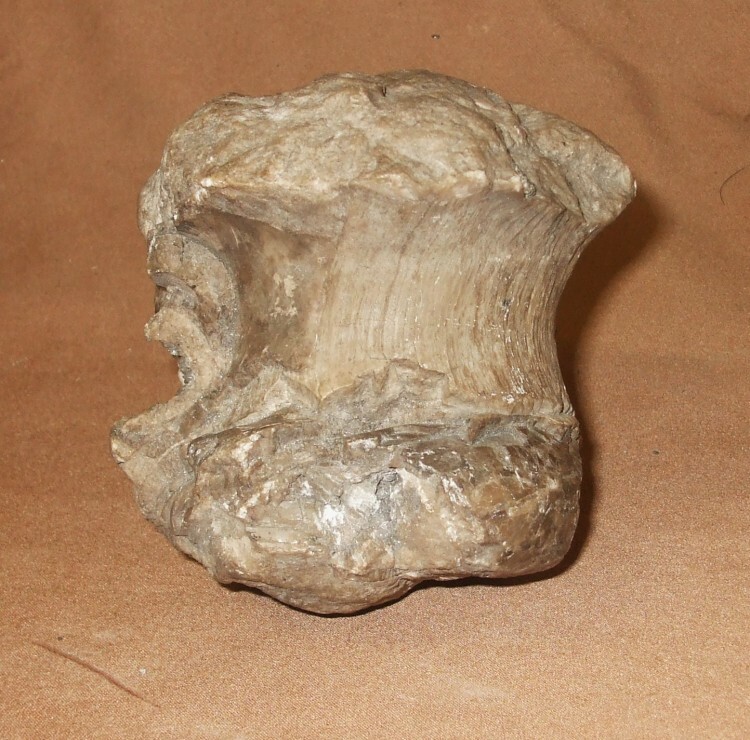 Included, are Ammonites, Dinosaur Bones, Trilobites, and Mammal bones some dating back to 450 million years ago. 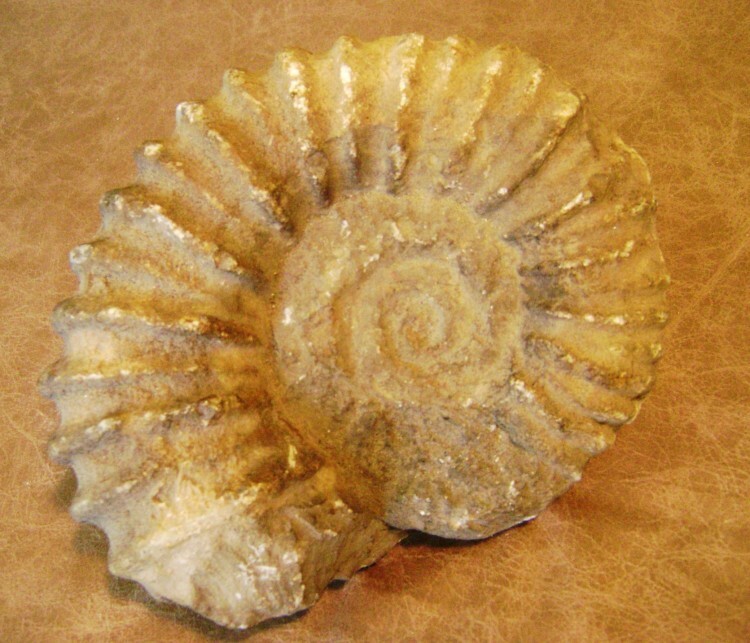 We sell many such pieces to children, who love collecting fossils. 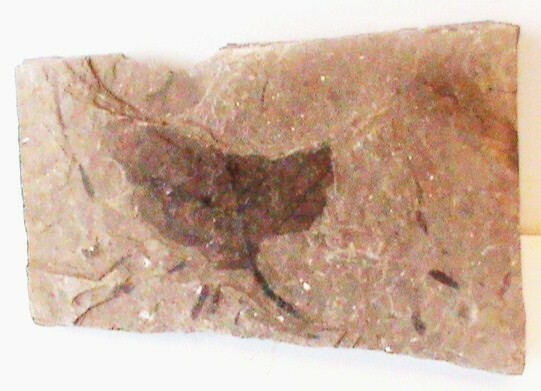 It is a wonderful hobby for a child, not only to own a part of a living creature from so long ago, but also because of how informative and educational fossil collecting can be. 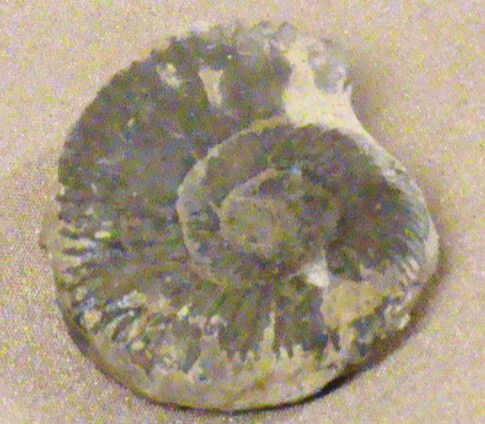 Many adult fossil collectors started collecting when very young, and have continued throughout thier life. Browse the items here at your leisure. We are sure you will find something of interest. 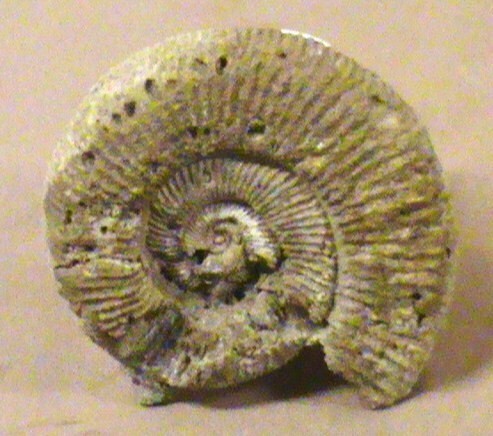 Mantelliceras Ammonite, Morocco in fair condition and a good size.